The FC110 tracking unit features a small footprint superior GPS performance, an optional internal back-up battery, ultra low power sleep modes, optional 3-axis accelerometer for motion sense, and up to two Inputs/two Outputs (I/O). 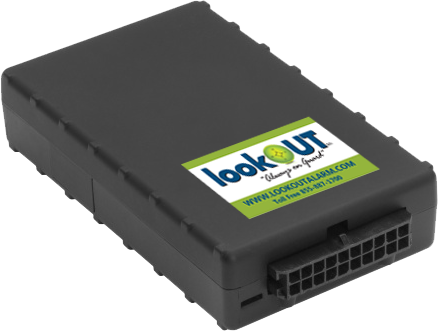 The FC110 is a complete vehicle tracking and communications device incorporating next-generation, supersensitive GPS technology on cellular networks for installation in any 12/24 volt mobile vehicle. Superior internal antennas for both cellular and GPS eliminate the need for wired antennas and make it mountable virtually anywhere in the vehicle for easy, inexpensive installations. Messages are transported across the cellular network using enhanced SMS or UDP messaging providing a reliable communications link between the device and your application servers. The FC110 is designed to dramatically reduce cost, power and size while providing excellent field reliability. The FC200 is what we consider our "plug & play" unit. It's perfect for anyone who want to make sure their asset arrived safely at it's destination or is where it is supposed to be. 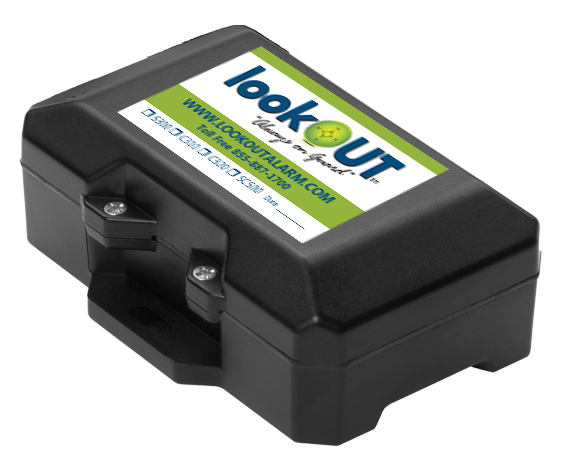 This unit features a compact form factor, high-sensitivity GPS for reliable location and tracking, an Onboard Diagnostic interface (ODB-II) for access vehicle diagnostic data, and patented triple-axis accelerometer motion sensing technology for detecting aggressive driving maneuvers such as harsh acceleration, braking and cornering, and high-impact events. 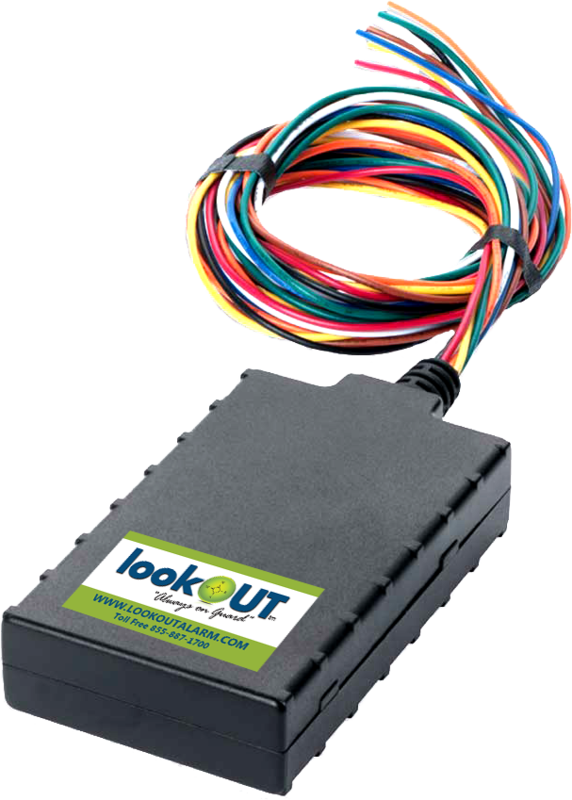 The FC260 tracking unit is a robust, affordable device you can count on for AVL and fleet applications. The FC260 incorporates GSM/GPRS, CDMA 1xRTT, or HSPA wireless communication along with extra-sensitive GPS, a powerful processing engine, and a triple-axis accelerometer that detects and acts on hard braking, aggressive acceleration, or vehicle impacts. Internal or external antenna options enables the device to be mounted virtually anywhere for easy, inexpensive installations. The FC310 tracking features a small size, superior GPS performance, an internal 5.2 Ah battery and three Inputs/ three Outputs (I/O). 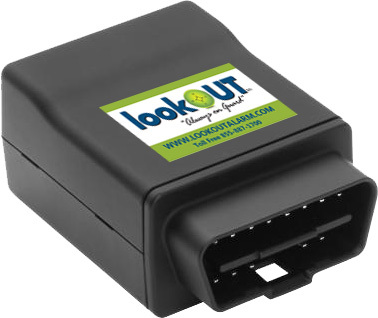 It is a complete vehicle tracking and communications device incorporating next-generation, super-sensitive GPS technology on GPRS, CDMA 1xRTTand HSPA cellular networks for installation in or on any 12 or 24 volt mobile vehicle. Superior internal antennas for both cellular and GPS eliminate the need for wired antennas and make the FC310 mountable virtually anywhere on the vehicle for easy, inexpensive installations. Messages are transported across the cellular network using enhanced SMS or UDP messaging providing a reliable communications link between the device and your application servers. The FC310 is designed for optimal size and power consumption coupled with superior performance and reliability resulting in dramatically reduced cost of ownership. 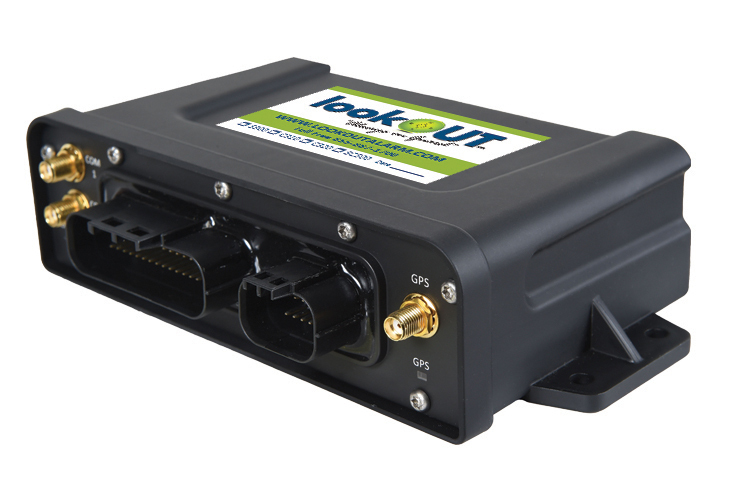 The FSC500 Unit is a fully weatherproof, dual-mode, location-and-messaging device for mining and construction markets that features both satellite and cellular communications as well as connection to the vehicles ECU. 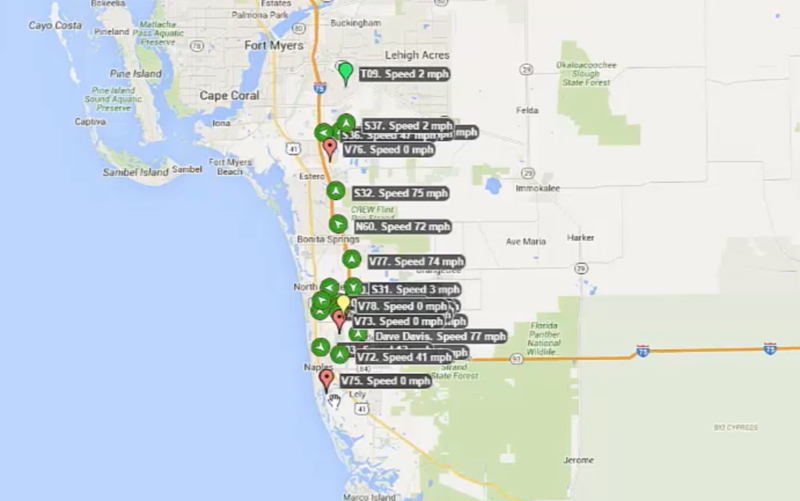 is designed to support customers with market leading fleet management features, 16G accelerometers for measuring motion, driver behavior and impact events and a multitude of interfaces such as two switched power serial ports, Mobile Data Terminal (MDT) support, and a comprehensive I/O system . The optional jPOD™ ECU (Engine Control Unit) interface reads and transmits heavy-duty engine conditions and data such as engine temperature along with fault codes providing a real-time picture of vehicle health.